dotnet Report Builder has added a Dashboard view to the client side code with nuget package v2.0.0. 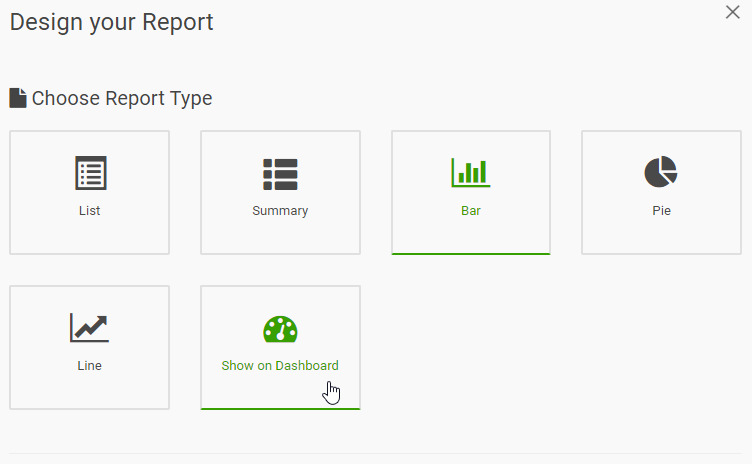 This allows a user to view multiple Reports run at the same time, so they can do comparison and view their frequently used Reports together instead of running it one at a time. This allows your users a convenient way to run multiple reports together. The user has the option to export or edit the Report from the Dashboard as well.